The type inference system allows the compilation of functions that can cause type confusions between arbitrary objects when compiled through the IonMonkey just-in-time (JIT) compiler and when the constructor function is entered through on-stack replacement (OSR). This allows for possible arbitrary reading and writing of objects during an exploitable crash. Mozilla developers and community members Dragana Damjanovic, Emilio Cobos Álvarez, Henri Sivonen, Narcis Beleuzu, Julian Seward, Marcia Knous, Gary Kwong, Tyson Smith, Yaron Tausky, Ronald Crane, and André Bargull reported memory safety bugs present in Firefox 65. Some of these bugs showed evidence of memory corruption and we presume that with enough effort that some of these could be exploited to run arbitrary code. 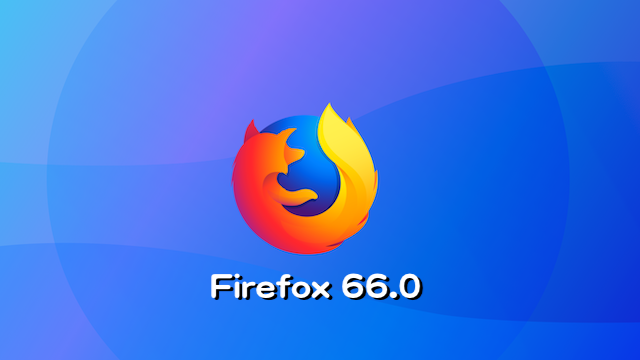 Mozilla developers and community members Bob Clary, Chun-Min Chang, Aral Yaman, Andreea Pavel, Jonathan Kew, Gary Kwong, Alex Gaynor, Masayuki Nakano, and Anne van Kesteren reported memory safety bugs present in Firefox 65 and Firefox ESR 60.5. Some of these bugs showed evidence of memory corruption and we presume that with enough effort that some of these could be exploited to run arbitrary code. 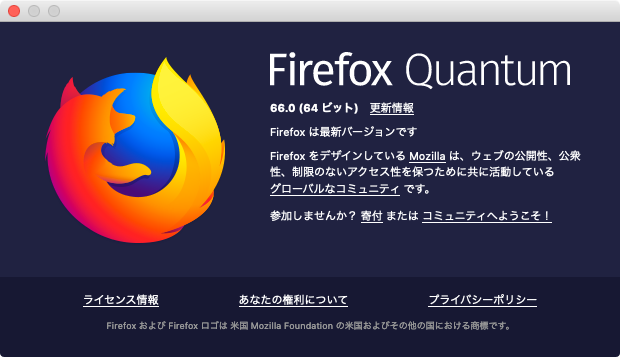 A vulnerability was discovered where specific command line arguments are not properly discarded during Firefox invocation as a shell handler for URLs. This could be used to retrieve and execute files whose location is supplied through these command line arguments if Firefox is configured as the default URI handler for a given URI scheme in third party applications and these applications insufficiently sanitize URL data. A use-after-free vulnerability can occur when the SMIL animation controller incorrectly registers with the refresh driver twice when only a single registration is expected. When a registration is later freed with the removal of the animation controller element, the refresh driver incorrectly leaves a dangling pointer to the driver’s observer array. Cross-origin images can be read in violation of the same-origin policy by exporting an image after using createImageBitmap to read the image and then rendering the resulting bitmap image within a canvas element. 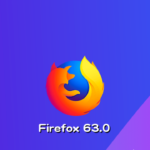 On Android systems, Firefox can load a library from APITRACE_LIB, which is writable by all users and applications. This could allow malicious third party applications to execute a man-in-the-middle attack if a malicious code was written to that location and loaded. Insufficient bounds checking of data during inter-process communication might allow a compromised content process to be able to read memory from the parent process under certain conditions. Firefox will accept any registered Program ID as an external protocol handler and offer to launch this local application when given a matching URL on Windows operating systems. This should only happen if the program has specifically registered itself as a “URL Handler” in the Windows registry. If a Sandbox content process is compromised, it can initiate an FTP download which will then use a child process to render the downloaded data. The downloaded data can then be passed to the Chrome process with an arbitrary file length supplied by an attacker, bypassing sandbox protections and allow for a potential memory read of adjacent data from the privileged Chrome process, which may include sensitive data. The Upgrade-Insecure-Requests (UIR) specification states that if UIR is enabled through Content Security Policy (CSP), navigation to a same-origin URL must be upgraded to HTTPS. Firefox will incorrectly navigate to an HTTP URL rather than perform the security upgrade requested by the CSP in some circumstances, allowing for potential man-in-the-middle attacks on the linked resources. In Firefox Developer Tools it is possible that pasting the result of the ‘Copy as cURL’ command into a command shell on macOS will cause the execution of unintended additional bash script commands if the URL was maliciously crafted. This is the result of an issue with the native version of Bash on macOS. A latent vulnerability exists in the Prio library where data may be read from uninitialized memory for some functions, leading to potential memory corruption. A vulnerability exists during authorization prompting for FTP transaction where successive modal prompts are displayed and cannot be immediately dismissed. This allows for a denial of service (DOS) attack. When arbitrary text is sent over an FTP connection and a page reload is initiated, it is possible to create a modal alert message with this text as the content. This could potentially be used for social engineering attacks. 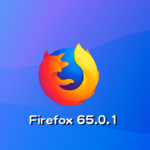 If the source for resources on a page is through an FTP connection, it is possible to trigger a series of modal alert messages for these resources through invalid credentials or locations. These messages cannot be immediately dismissed, allowing for a denial of service (DOS) attack. If WebRTC permission is requested from documents with data: or blob: URLs, the permission notifications do not properly display the originating domain. The notification states “Unknown origin” as the requestee, leading to user confusion about which site is asking for this permission. Copyright© moshbox All Rights Reserved.